Located far enough from the major resort centers to allow you to enjoy the beach in peace and quiet, Kingfisher Inn is also just minutes from the amusements and attractions of Myrtle Beach. The resort overlooks the Atlantic Ocean, putting unlimited opportunities for water sports at your fingertips, including fishing at a nearby pier (rental fishing equipment available). Take advantage of the area's plentiful tennis and golf facilities or relax by the resort's outdoor pool. Area attractions include the Myrtle Beach Pavilion, Broadway at the Beach, Fantasy Harbour, and Brookgreen Gardens. Annual usage in week 29! 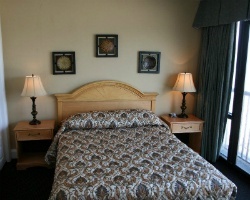 Great location for your relaxing beach vacations! Buyer may receive a title fee credit, inquire for details! Lovely beach front location! Week 13 every year! Buyer may receive a title fee credit, inquire for details! 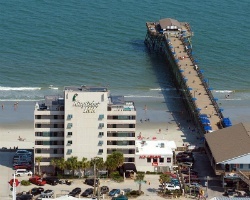 Fantastic Myrtle Beach resort! Yearly usage in February week 6! Buyer receives complimentary closing credit; inquire for details! 2 wks for Winter Break & Spring Break! Minutes from The Grand Strand & The Carolina Opry! Buyer May Receive A Title Fee Credit, Inquire For Details! 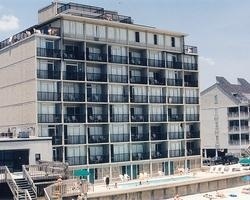 Endless possibilities from an oceanfront pool, short walk to fishing, shops & more! Buyer May Receive A Title Fee Credit, Inquire For Details! Week 13 every year at this lovely getaway, yet close to the excitement of Myrtle Beach. Low annual maintenance fees. All reasonable offers considered! 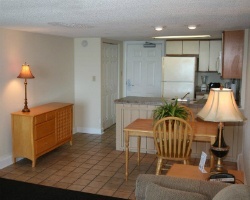 Prime location right on the beach! Buyer May Receive A Title Fee Credit, Inquire For Details! Explore Broadway at the beach, Brook green gardens and much more! Buyer May Receive A Title Fee Credit, Inquire For Details! 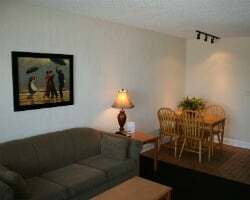 Prime location right on the beach! Winter week 2! Buyer may receive a title fee credit, inquire for details!